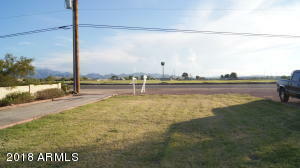 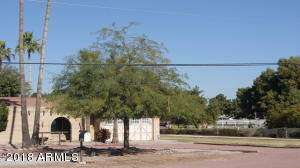 NO HOA & located in a County Island. 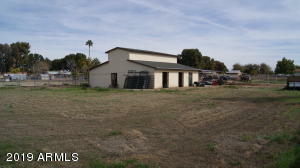 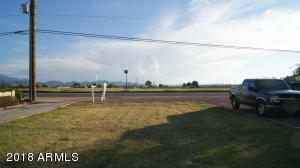 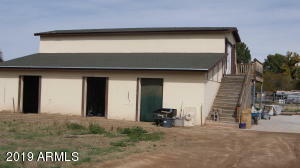 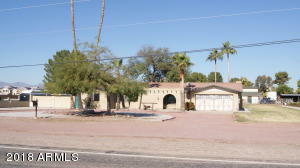 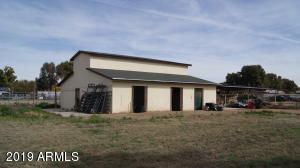 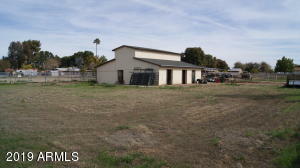 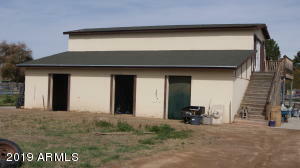 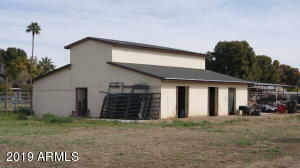 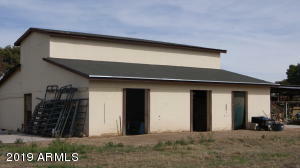 Horse property with a 5 stall barn (revenue source) with a large tack room, includes large up stair studio (uncompleted), a large RV parking area. 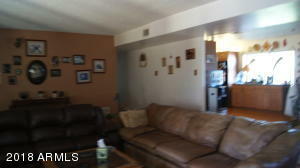 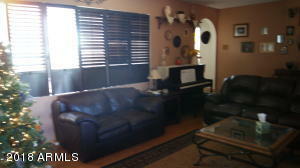 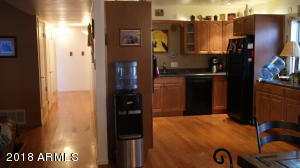 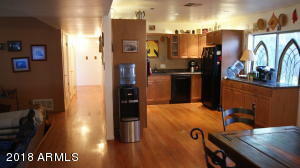 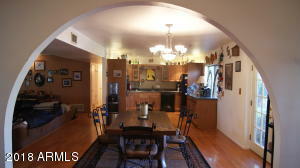 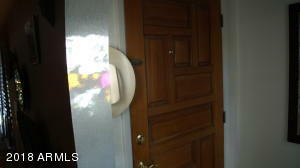 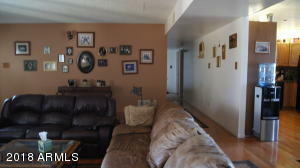 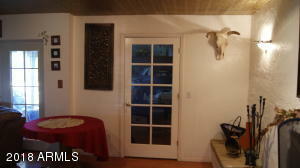 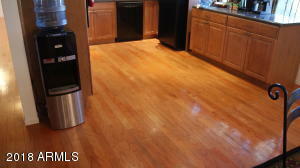 Inside the home you'll find hardwood floors thru out the kitchen, family room and the living room. 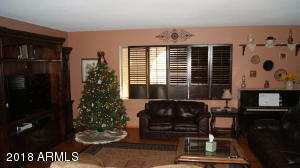 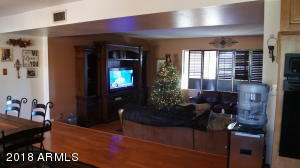 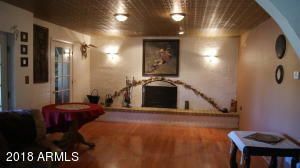 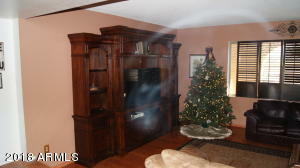 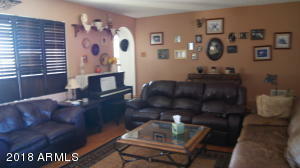 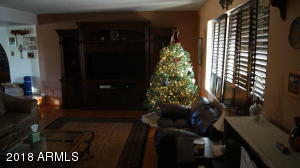 Fireplace is a focal point of the family room and dining area. 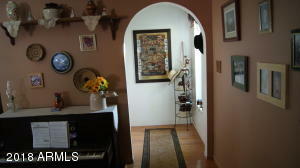 Bedrooms have carpet and are large in size as compared with your newer homes. 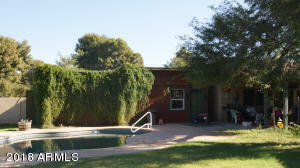 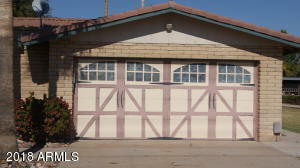 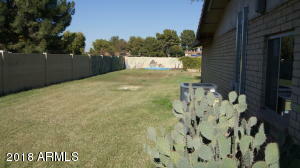 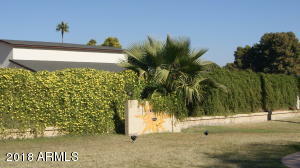 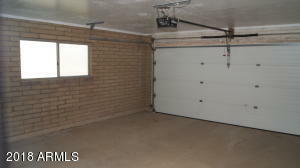 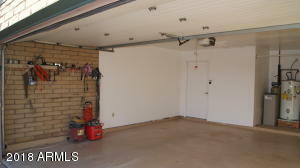 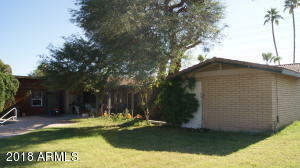 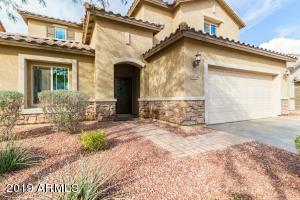 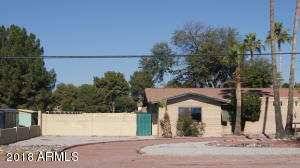 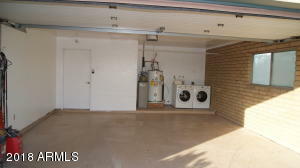 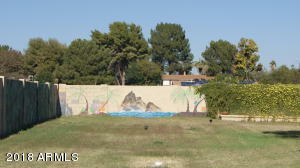 Backyard is totally enclosed with a 6 ft block fence so you can enjoy the patio pool & backyard in privacy. 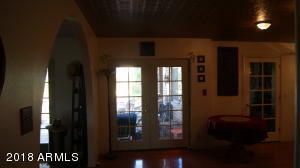 French doors from Master & Dining area to backyard. 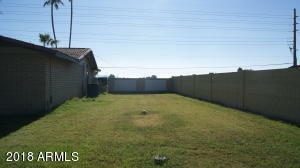 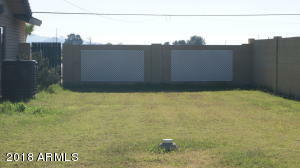 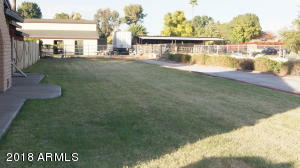 Large side yard available for family play as well. 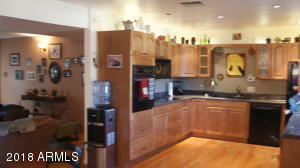 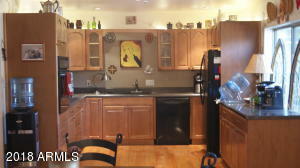 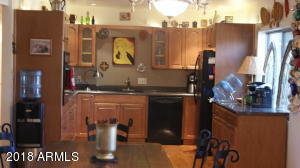 The kitchen, master bath have been totally remodel. 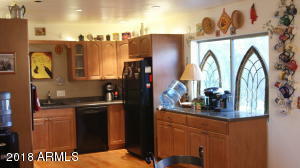 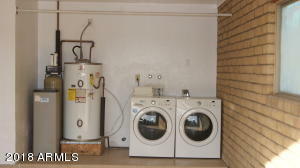 Has built in oven, lots of kitchen storage. 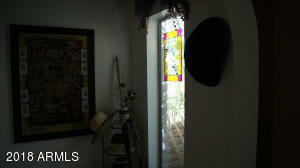 All exterior windows have been upgraded.